Register for our upcoming product webinars, technical training, conference, tradeshows, roadshows, and more! 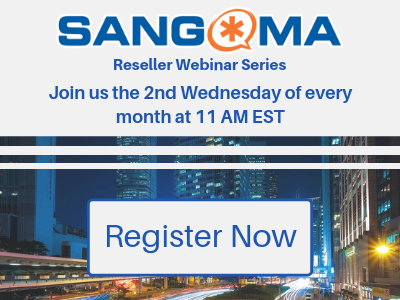 Join our Sangoma Reseller Webinar to learn about the latest updates from Sangoma! This is a monthly recurring webinar series. 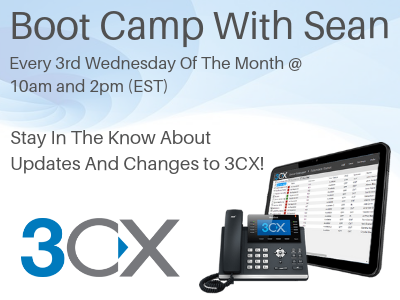 Join Sean on our monthly Boot Camp Series to get the latest scoop on software updates, changes and more. 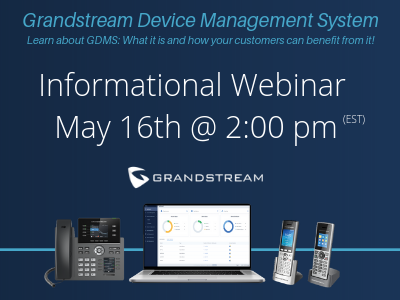 Join Phil Bowers from Grandstream and VoIP Supply to learn about Grandstream's new Device Management System. Since VTech Acquired Snom in 2016 many things have changed. 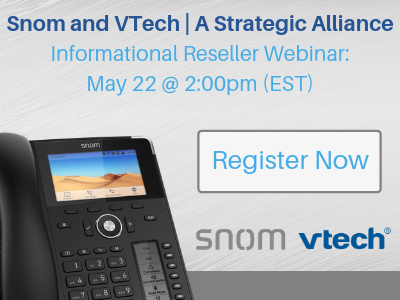 Now that the dust is settling, Snom and VTech have strategically divided focuses for both companies. 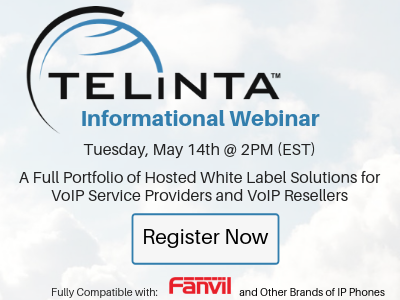 Join us to learn all the details! 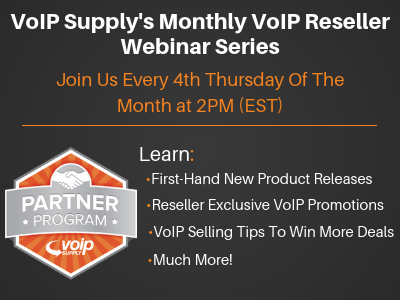 To help our partners stay on top of VoIP and better serve their customers, we created a recurring webinar series where you will learn new product announcements, promotions and much much more!